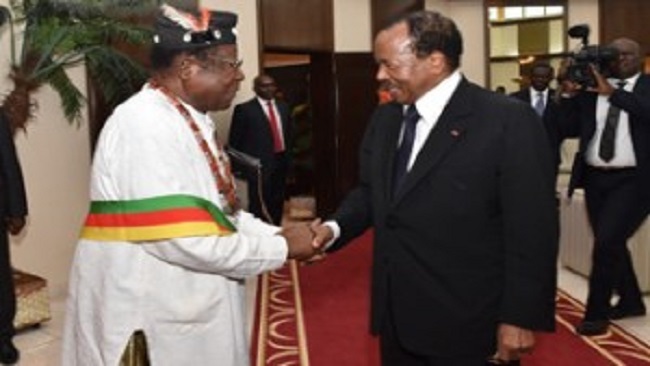 Cameroon’s main opposition leader, Maurice Kamto, who has continuously claimed he won the last year’s contentious presidential election, is in detention after he was arrested alongside dozens of protesters in the economic capital Douala on Monday (Jan. 28) for organizing and participating in street demonstrations. The crackdown was also extended to reporters, with the arrest of two journalists on duty, according to the Committee to Protect Journalists. Demonstrations also took place abroad. In Paris, Cameroon’s embassy was ransacked while protests also took place in the United States, United Kingdom, Belgium, Switzerland, Italy and Germany. 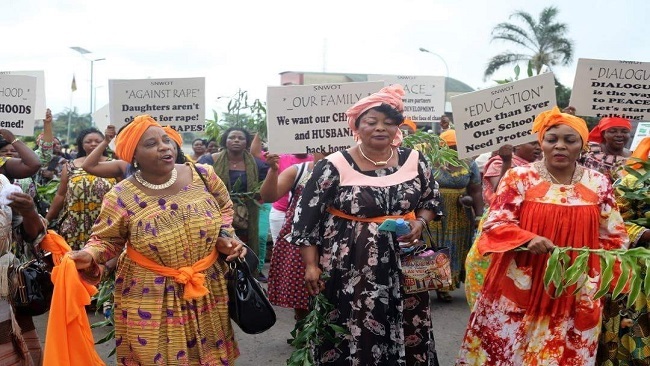 Many rights organizations, including Amnesty International, have called for the immediate and unconditional release of Kamto and other protesters, underscoring the need for the government to respect people’s right to freedom of expression and peaceful assembly. The government of president Biya, who has ruled Cameroon since 1982, is yet to respond to the many calls for the protesters to be released. This is similar to the uncompromising action the government took at the onset of the Anglophone crisis. Back then in 2016, when a modest protest by Anglophone lawyers and teachers over perceived and real marginalization by the Francophone-dominated government erupted, the government’s instinct was to respond with force, deploying the elite Rapid Intervention Battalion and numerous arrests. 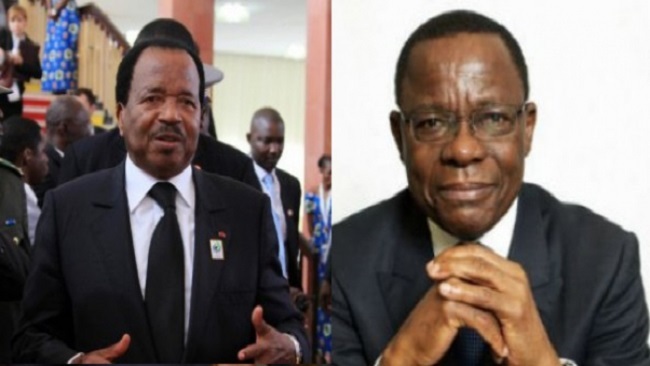 Many Cameroon watchers now believe the aggressive show of force frustrated any hope of a peaceful resolution of the conflict through dialogue early on after the government arrested trade union leaders with whom it was negotiating and outlawed the umbrella union. There has been no end to the conflict in sight since then. And as the army has been empowered to use heavy force, many more people have been radicalized and increasingly bold armed separatists are earning support at home and from the diaspora and are multiplying in numbers. Many now fear the recent twist of issues can take same course as the same cause always produces the same effect.